We work every day from 12:30 to 24:00 Moscow time. If you purchased a night coin, take the time to do a refund, we will contact you in the morning and give a coin! Note 1: By purchasing this coins you are 99,9% protected from coins wipe or account ban for exactly that purchase. 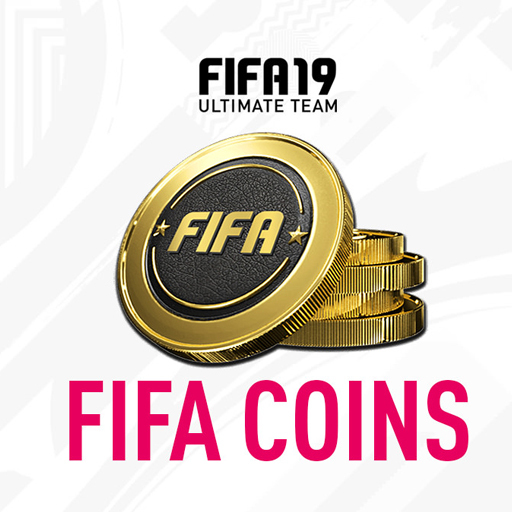 Note 2: According to game rules it´s not allowed to buy or sell any coins/points involving real money. If EA Sports decides to ban you/your account, we do not take any responsibility on this (no compensation allowed!). 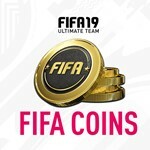 By paying for the coins, you agree with this!